Cosmetic eye surgery is any of a number of surgical procedures designed to improve the appearance of eyes, primarily to reduce signs of aging. 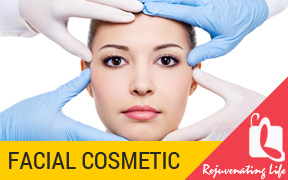 In most cases, the surgery is performed on the eyelids and/or surrounding tissues, not the eyes. 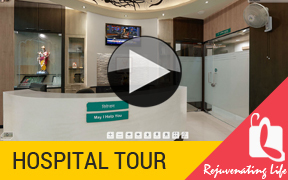 It deals with both cosmetic & reconstructive eyelid surgeries. This oculoplastic service specializes in the comprehensive evaluation of cosmetic concerns around the eyes and offers numerous non-invasive, minimally invasive and surgical treatments for periocular rejuvenation. Common Eye Lid Cosmetic problems are drooping, or tired upper eyelids, excess eyelid skin (hooded eyelids), excess eyelid fats (eyelid bags), Eyelid wrinkles due to aging, etc. The tone and shape of eyelids can loosen and sag with time. Surgical repair of this condition can give the eyes a more youthful look by removing excess skin, bulging fat, and lax muscle from the upper or lower eyelids. In upper eyelid blepharoplasty, an ellipse of excess skin and Fatty tissue are removed from an incision made at a natural lid crease, which camouflages any scarring. 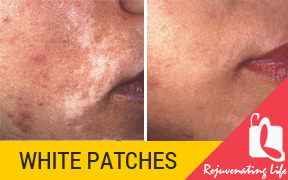 It corrects puffiness in the upper eyelids & gives youthful looks. In this surgery there is only excess fat, then an incision is taken from inner side of the lower eyelid, so surgical scars are completely hidden. If excess skin also needs to be removed, the incision is made just below the eyelashes, and this area generally heals very well. 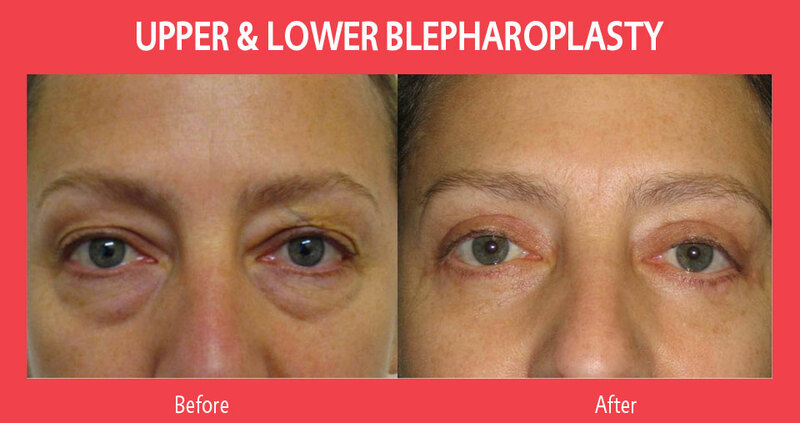 Lower eyelid blepharoplasty is almost always a cosmetic procedure to improve the shape, contour and appearance of loose skin, bulging fat, and irregular shape. Forehead and brow lifting improves eyebrow position and loose or wrinkled forehead skin. Brow shape differs between males and females; males have relatively minimally arching brows that rest right above the bone of their orbit. Females tend to have a more pronounced arch to their brows and they tend to rest above the bone of their orbit. Brow lifting can be done at the same time as a blepharoplasty .The benefit of combining a brow lift with a blepharoplasty is that the brows are repositioned to a more natural and youthful position thereby reducing the amount of upper eyelid skin required to be removed. When drooping of the upper eyelids is noticeable but not causing a reduction in the field of vision, surgery can be performed to elevate the lids to a more desirable height or create better symmetry between the sides. 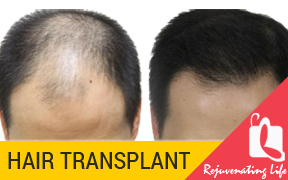 Follicular hair transplantation is done for reconstruction of loss of part or complete eyebrow due to burns or other injuries. Hyaluronic gels, a naturally occurring sugar molecule normally found in the skin, like Restylane, Perlane and Juvederm, can be used to replace the volume lost from the area around the eyes as well as other regions of the face. These fillers are ideal for addressing wrinkles due to volume loss and typically will last between 6-12 months. These injectable neuromodulators (Botulinum) act to temporarily weaken overactive muscles around the eye and can be used for functional conditions such as blepharospasm and hemi facial spasm. They can also be used to address more cosmetic conditions such as wrinkles in dynamic areas such as near the eyelids (“crows-feet”) or on the forehead. 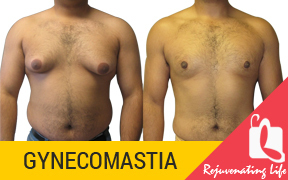 Fat can be removed from your abdomen or thigh and re-injected to sculpt and re-inflate regions of the face that has lost volume due to aging, infection or trauma. The most common locations of injection include the upper and lower eyelids, the eyebrows, the temples, and tear through (fold between the lower eyelids and nose). Transferred fat can last longer than artificial fillers. Also huge quantities of fat grafts, if required can be administrated without much costs compared to commercial fillers. Ptosis (Droopy Upper eyelids): Drooping of the upper eyelids can cause a reduction in the field of vision when the eyelid obstructs the visual axis. Children can be born with ptosis, while adults develop ptosis as a result of aging, injury or long term contact lens use. There are various effective methods of correcting ptosis depending on the type, degree and severity of Ptosis, such as frontalis sling , Levator plication , levator resection,etc. The eyelids need to be in a normal position to ensure eye protection, for good tear production and drainage and to allow the eyelids to close properly with each blink. When the lids are malpositioned, they can be very irritating to the eye and result in tearing, pain, and chronic discharge. Entropion is a condition in which the eyelid is “turned in” toward the eye. Ectropion is a condition where the lower eyelid is “turned out” away from the eye. Both can be repaired with [plastic] surgical procedures designed to return the eyelid to its natural position. 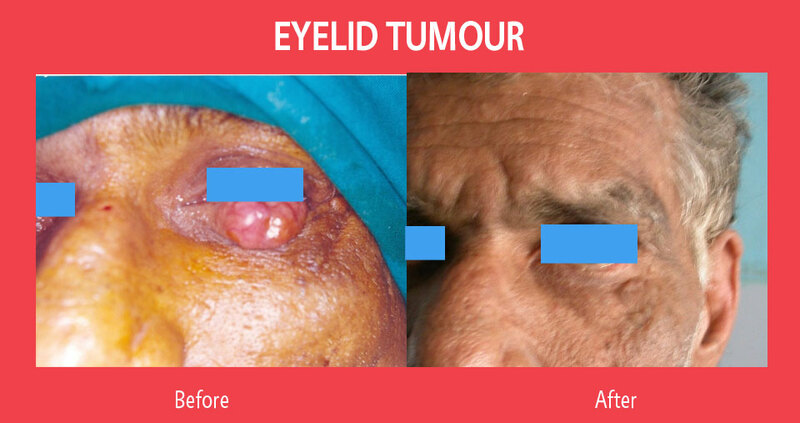 Eyelid reconstruction is often required following trauma or tumor excision. 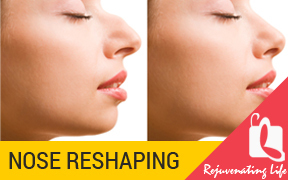 Depending on the degree and location, reconstruction can be performed using a variety of tissue flaps from cheek, forehead or other lids and grafts. There are many types of eyelid lesions, which should be biopsied or completely excised. Some of the most common benign eyelid lesions are chalazion (stye), cysts, skin tags, and nevi (moles). 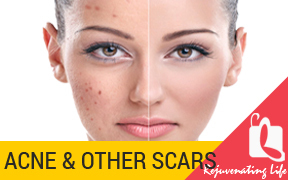 These can be treated by using CO2 Laser or plastic surgical techniques. Weakness of the facial nerve will lead to weakness on one side of the face. Depending on the severity of the weakness, the eyelids and eye itself can be affected. There can be weakness in blinking and closing the eyelids that can result in irritation, pain, and a potential risk for infection. Some non-surgical techniques are available to protect the eye and provide symptomatic relief and functional improvement. Plastic surgical techniques involve tendon and nerve transfer for improving the wreaked facial muscles. 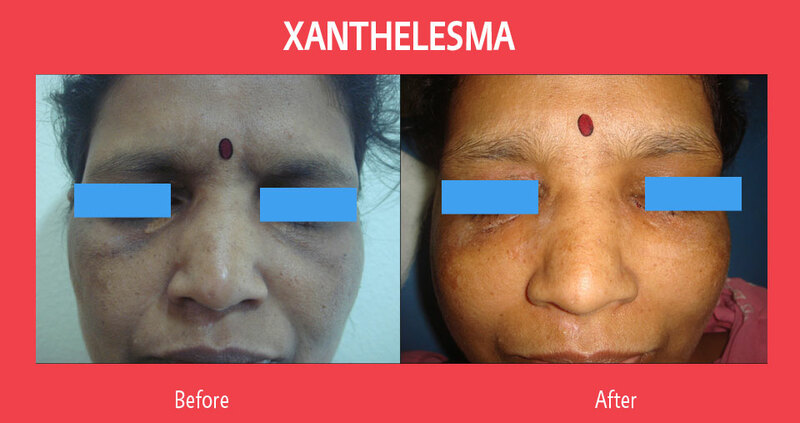 It is common condition with abnormal fat deposited beneath the eyelid skin. It is removed mainly for cosmetic reasons.